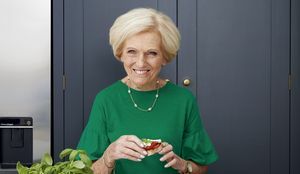 Mary Berry has published her fabulous new cookbook, Quick Cooking, just in time to help you make a delicious and fuss-free Mothering Sunday lunch that your mum will absolutely love. 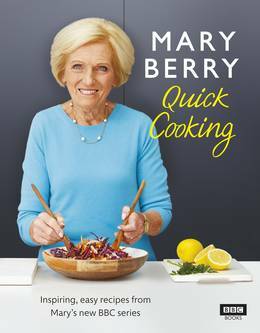 Read on for our suggested Quick Cooking menu to show you how to prepare a Mother’s Day feast the quick and easy way. 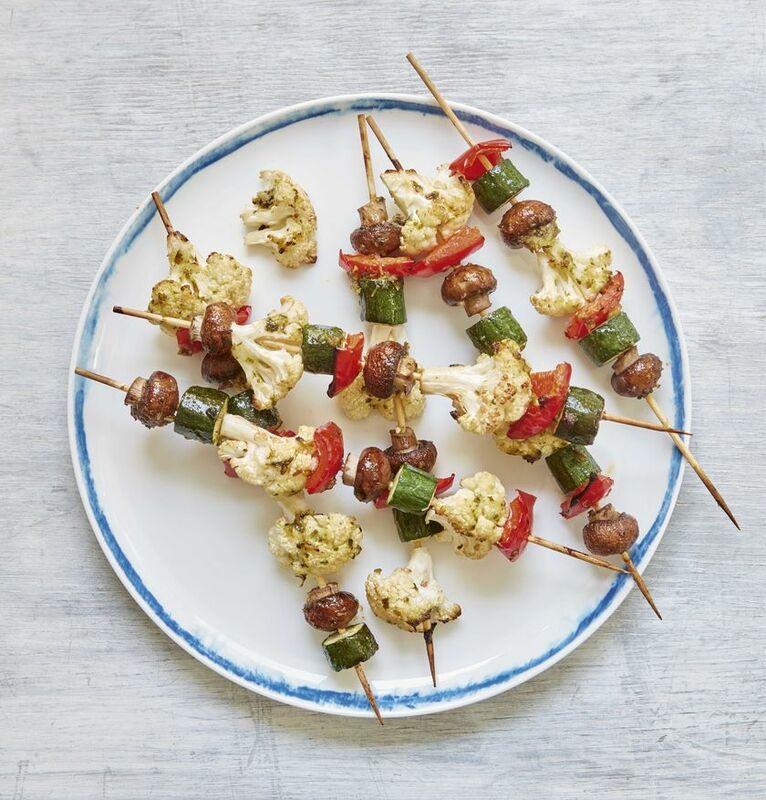 These simple vegetable kebabs, made with cauliflower, mushrooms, peppers and courgettes coated in a delicious pesto and honey mixture, is a lovely way to start the celebrations. 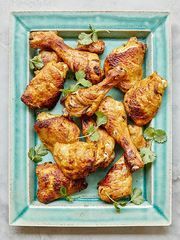 They look great served on their skewers, and are the perfect snack to keep everyone going while you're waiting for the main course to be ready. 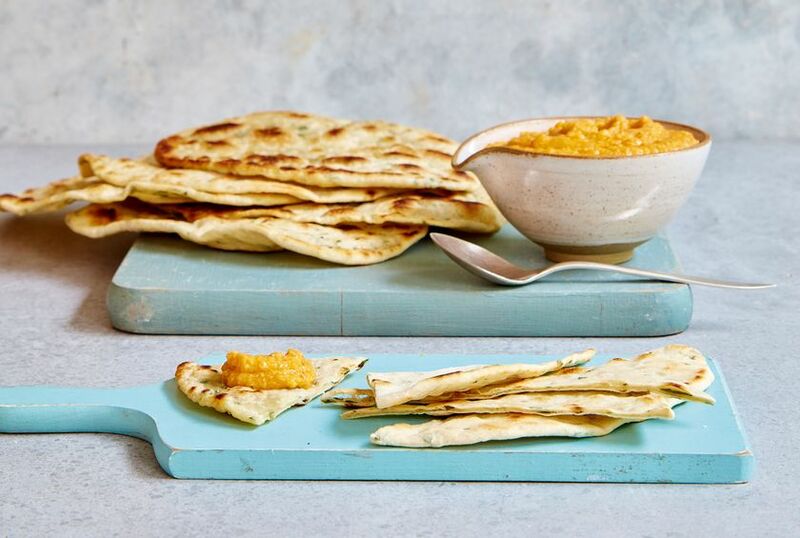 This spiced carrot hummus with moreish garlic and herb flatbreads is a real crowd-pleaser, and a lovely dish to have out on the table for when people arrive so they can help themselves. 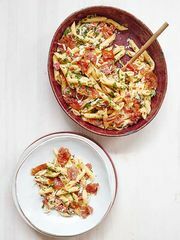 It's quick and easy to throw together at the last minute, but make sure to make a few extra flatbreads - they'll be gone before you know it! 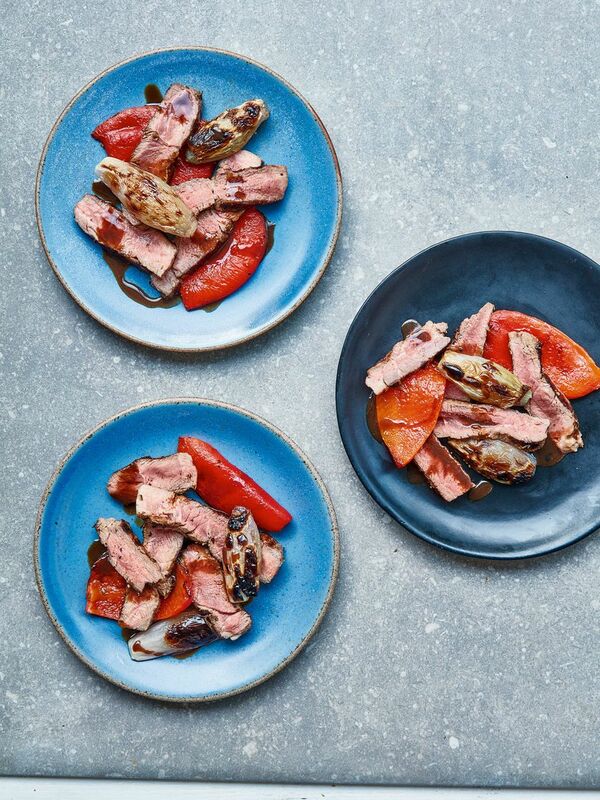 For a showstopping main course, this mouth-watering recipe for marinated lamb steaks with chargrilled red peppers and shallots is a classic family favourite that will go down a treat with everyone at the table. 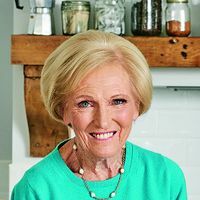 As always, Mary Berry's instructions for this recipe are clear and easy to follow, guaranteeing a result that is full of flavour and cooked to perfection. 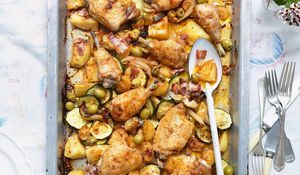 If you're the sort of cook who likes to get ahead, you can marinate the lamb the day before and keep it in the fridge overnight, and the vegetables can be cooked up to 3 hours ahead and reheated to serve. 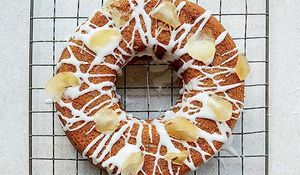 And finally, it wouldn't be a proper Mother's Day lunch (or a Mary Berry-inspired menu, for that matter!) 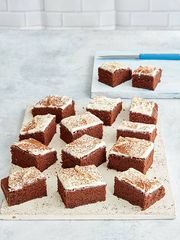 without a delicious and beautiful bake for dessert. 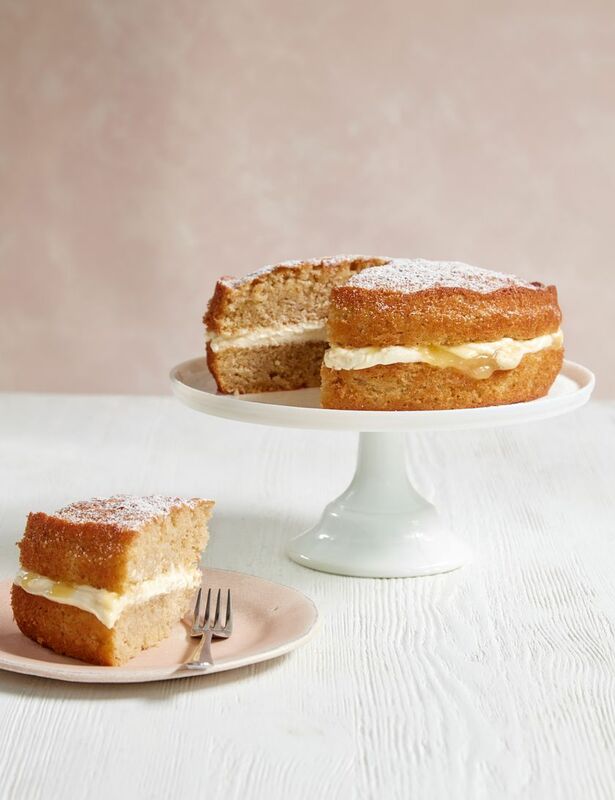 Mary's Apple and Lemon Sandwich Cake is a clever twist on a traditional Victoria sponge, with the flavours of lemon and apple giving it a bright and fresh flavour, perfect with a cup of tea to finish off the meal. For more quick and easy cooking inspiraton for dishes that the whole family will love, you can buy your copy of Quick Cooking by Mary Berry by clicking here.